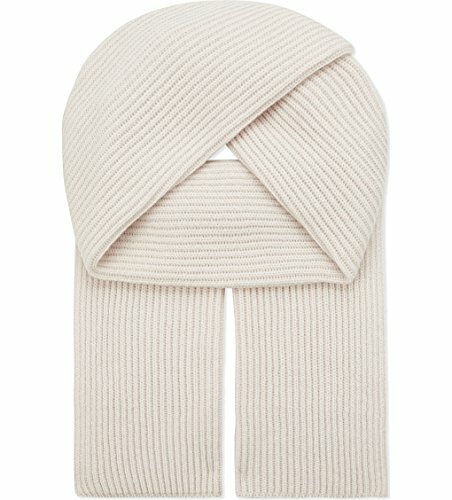 A winter classic, this luxurious chunky ribbed structured scarf is masterfully knitted in Hawick, Scotland - The Home of Cashmere - using only the finest and softest pure cashmere. If you have any questions about this product by Graham Cashmere, contact us by completing and submitting the form below. If you are looking for a specif part number, please include it with your message.